400,000 square foot building converted from office space to multi-family apartments. 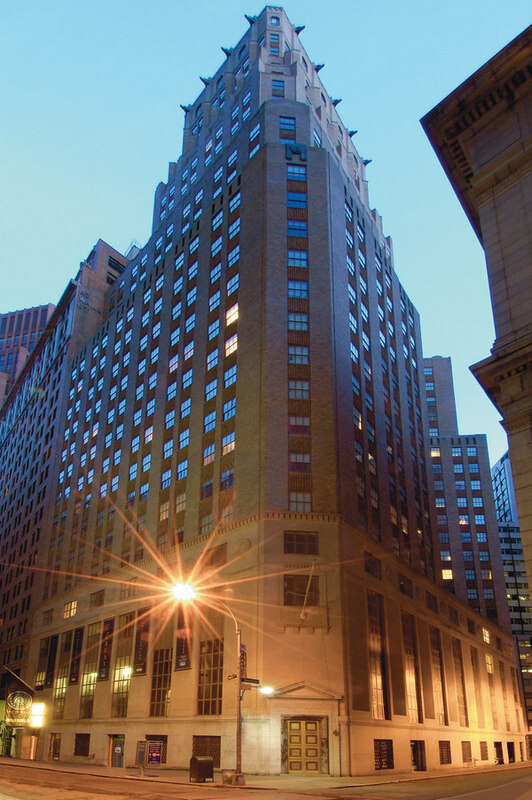 63 Wall Street was converted into a luxury residential building directly following the devastating attacks on September 11th. The owner's vision for a 476-unit luxury building in the heart of the Financial District was met with unbelievable precision while maintaining The Crest's historical significance. Awarded with the J. Timothy Anderson award for "Best Historic Rehab" after completion, The Crest is just one of our projects that have changed the face of Downtown Manhattan.